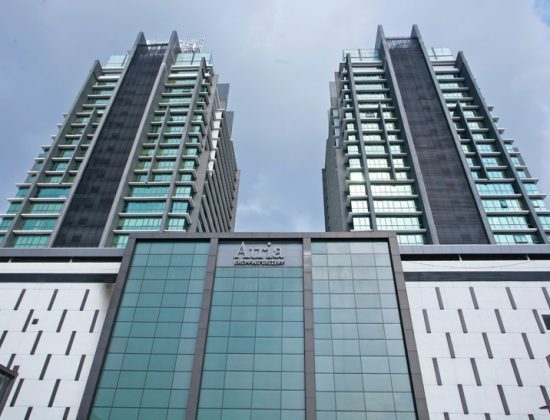 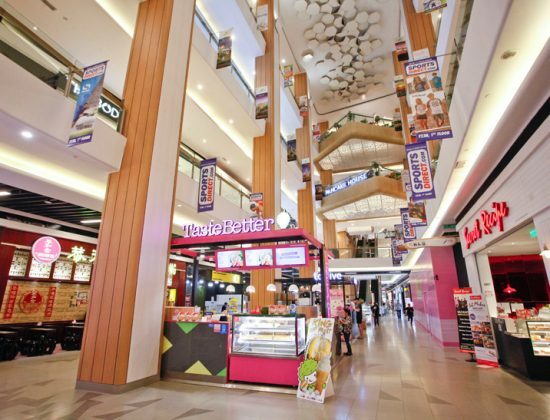 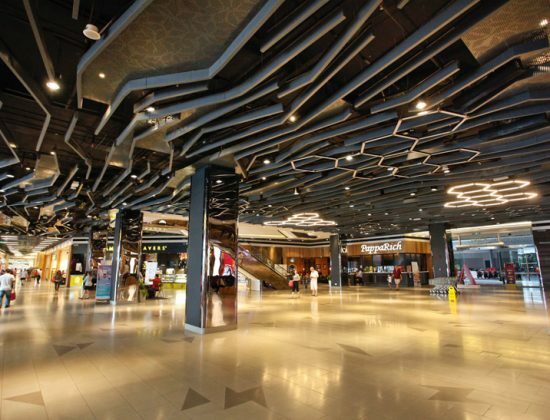 This shopping complex can be found nestled within a commercial area in Damansara Jaya, and contains a rich variety of outlets on its six floors. 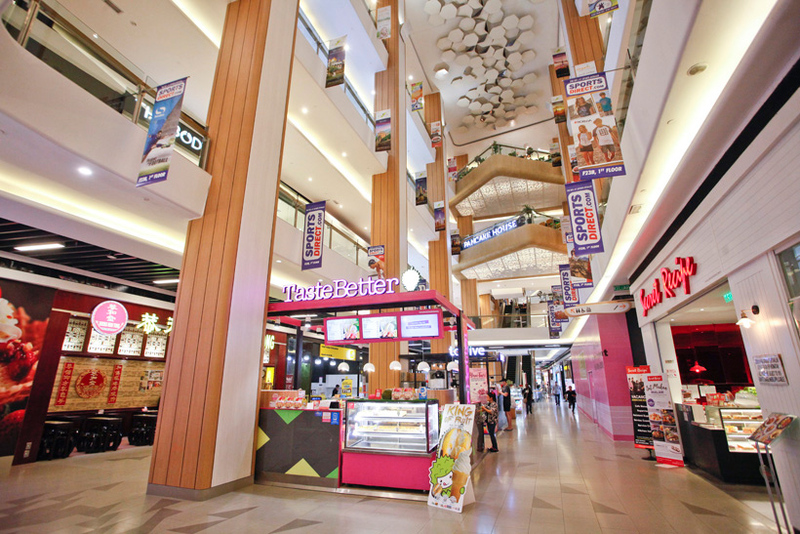 Among the more familiar names on the packed directory are Village Grocer, Sushi Q, Baskin Robbins, Naughty Nuri's, Hamleys, MOG Eyewear, Sports Direct, Skechers, Sothys, Pierre Cardin and Malaysian fashion label Juliet Mason. 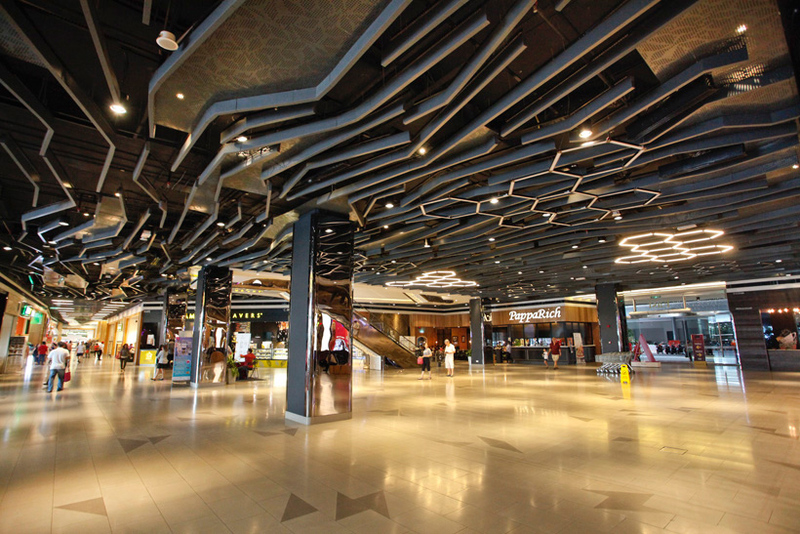 The Back To Jurassic play centre tops the list on the mall's range of kids entertainment, while Thai Odyssey and Sweatspa allow adults to unwind. 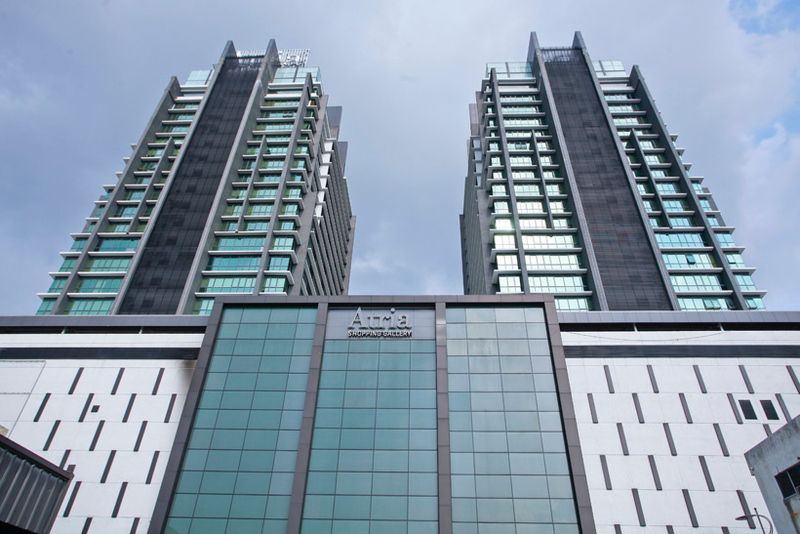 Atria's options of health services also include a selection of pharmacy chains and a Klinik Mediviron.